Mumbai University has begun the online application process for UG admission for the academic session 2017-18 today. The sale of offline application forms began yesterday. New Delhi: Mumbai University has begun the online application process for UG admission for the academic session 2017-18 today. The sale of offline application forms began yesterday. Students, especially outstation students, willing to apply to Mumbai University should cease this opportunity and apply through the online application portal. The last date to apply online to Mumbai University is June 16, 2017. The admission to Mumbai University will be on the basis of merit in class 12th board exam. Every year, Mumbai University begins its application process immediately after the declaration of Maharashtra Board HSC Examination result. This year too, the university released the admission circular on May 31, a day after the HSC exam results were declared. Mumbai University is one of the largest universities not just in India but in the world with 711 colleges affiliated to it. The University has three campuses across Mumbai - Kalina Campus, Thane Campus, and Fort Campus. 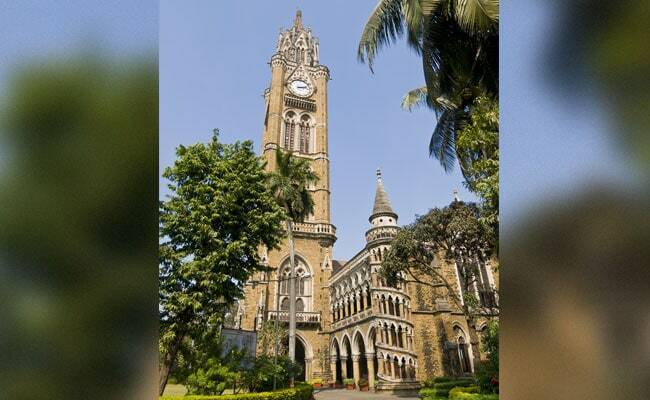 The University is known for being the alma mater to some of the billionaires in the country like Mukesh Ambani, Anil Ambani, Kumar Mangalam Birla, Niranjan Hiranandani etc. Apart from these the University has an impressive and long list of notable alumni which includes politicians such as B. R. Ambedkar, Dadabhai Naoroji, Lokmanya Tilak, L. K. Advani, actors such as John Abraham, Kareena Kapoor Khan, Vidya Balan, Poet Nissim Ezekiel, Author Rohinton Mistry and many more. The University is known for its robust infrastructure and opportunities it offers to students in terms of widening their horizon and exploring multiple options in career. As part of its undergraduate program, the university offers B.Sc., BFA, BA, B.Com. with different subject combinations.